Looking for a way to shake up your workout program? If so, look no further than to the superset exercise technique. This advanced protocol will help you see results faster, liven up your workout routine, and help train your body to push through a fatigued state. The end result? 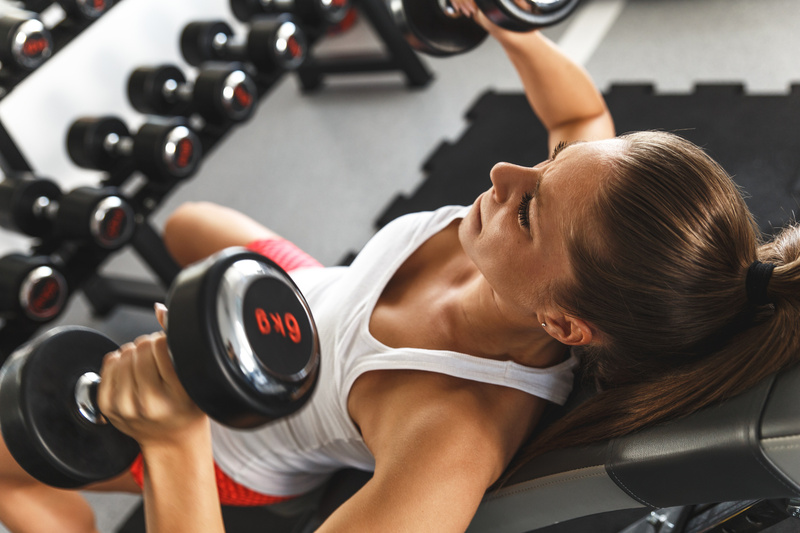 You see your fitness level improve and when you move back down to your normal straight-set workout, you’ll be seeing progress like you’ve never seen before. You’ll feel stronger – possibly strong enough to get to the next level of weight and will also notice you can crank out a few more reps than normal. You can use this technique whether you’re working out on your own or during a group fitness class as the teacher instructs you to do it. Let’s look closer at what this method is and how you go about performing it. First let’s go over what a superset is. A superset is where you take two different exercises and pair them back to back. So rather than doing a certain number of sets of one move and then progressing onward and doing another exercise entirely, you now do one set of one move, one set of another move, and then take your rest break. This is then repeated until your total desired number of sets are finished upon which you can then move to the next pairing (or exercise, whatever the case may be). Try and rest very little between each exercise in the superset in order to receive maximum benefits. So what type of superset should you be doing? There are a few different ways to structure the supersets. First, you can do same part supersets. These are very intense and will help build up a higher level of tolerance to fatigue in that muscle group. This would have you doing two exercises for the same muscle group. So for instance, it might be a chest press followed by chest fly’s or some walking lunges followed by leg extensions. By the time you’re at the end, get ready to face some serious fatigue. Next, you might also do upper/lower supersets, which would involve you performing one exercise for the upper body followed by another exercise for the lower body. This is great when doing a full body workout and will allow you to shorten your total time doing the workout considerably. Finally, you can also work opposing muscle groups. So this might be a bicep curl followed by a tricep extension or a hamstring curl followed by a leg extension. Both of these are going to help bring extra blood into that region of the body, giving you a fantastic pump and helping you grow stronger in the process. So there you have the main points to know and remember about superset training. 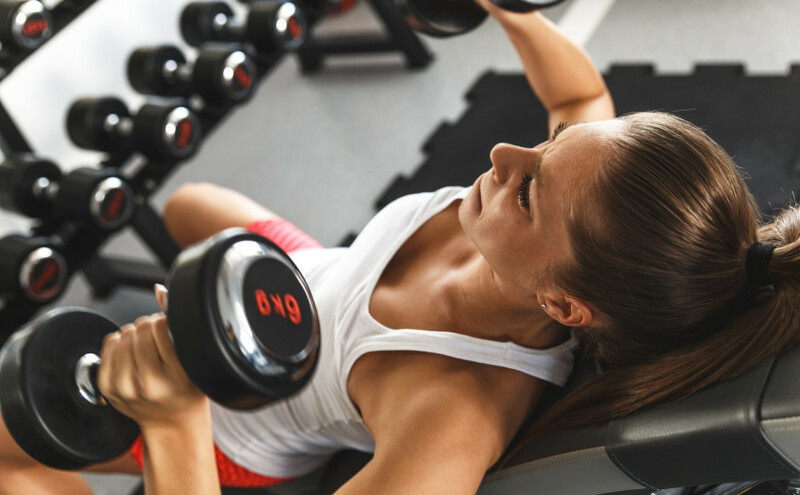 You definitely don’t need to do multiple supersets every workout, but doing two or three per session can definitely take your workouts up a notch.